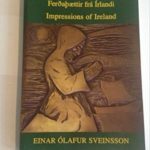 Almost 70 years ago, in the month of June 1947, renowned Icelandic scholar, Professor Einar Ólafur Sveinsson and his student, Hermann Pálsson paid a visit to the small Irish speaking village of Teileann, southwest Donegal, in the northwest of Ireland. They were accompanied by James Hamilton Delargy (1899-1980) director of the Irish Folklore Commission (1935-1971). In the 1940s, Teileann attracted various other visitors, scholars, and collectors such as Swiss dialectologist, Heinrich Wagner, traditional music collector of the Irish Folklore Commission, Séamus Ennis, and the media abroad; namely, The Picture Post and the BBC due to its reputation as an area rich in language, folklore, music and song. During their short, but highly fruitful visit, Professor Sveinsson and Hermann Pálsson, whose surname was locally Gaelicized as Mac Phóil (Son of Pól), met with professional folklore collector and Teileann native, Seán Ó hEochaidh (1913-2002) where they witnessed the professional collection of storytelling first hand. Of significant interest, however were Professor Sveinsson’s observations on the Teileann/Icelandic connections. Local folk memory had long insisted that Irish monks departed Teileann pier and sailed for Iceland sometime during the 5th century. 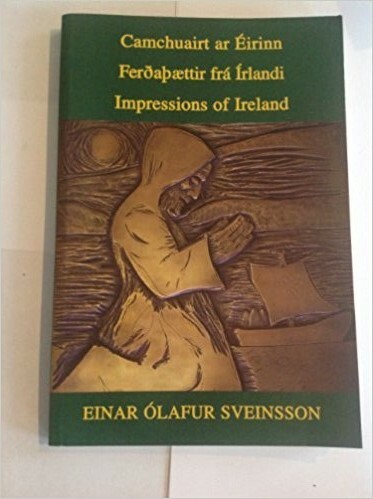 In his reflections on his visit and his research on Íslendingabók (The Book of Icelanders), Professor Sveinsson’s expressed his satisfaction that Teileann was the place where the Irish monks mentioned in Íslendingabók had set sail. At Éigse Theilinn in 2005, these connections were celebrated with a trilingual booklaunch of Sveinsson’s memoirs of his 1947 visit titled: Camchuairt ar Éirinn /Ferðaþættir frá Írlandi/ Impressions of Ireland and a commemorative plaque was erected at Teileann pier in honour of the sea faring monks. 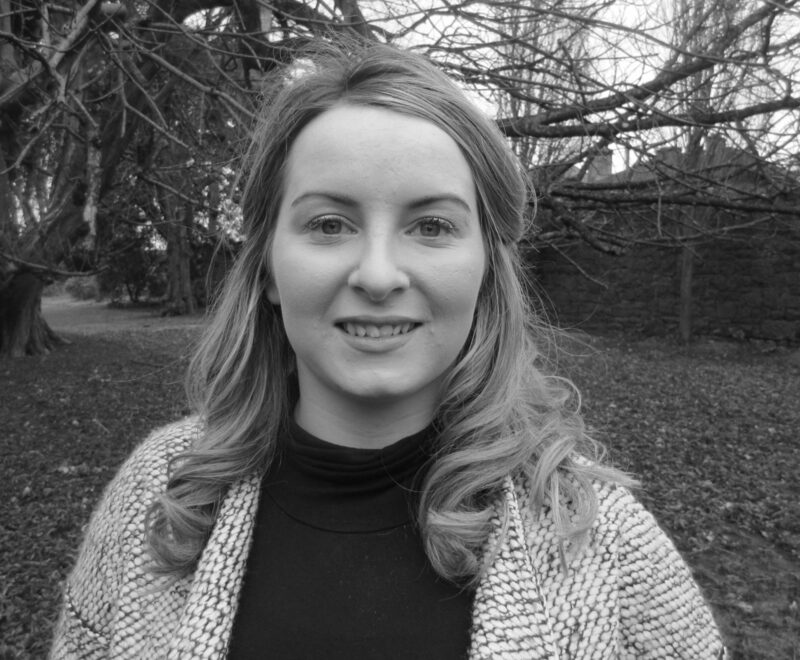 70 years after Professor Sveinnson’s trip, Aisling Ní Churraighín, a 25 year old native Irish speaker of Teileann will visit Akureyri, Iceland to attend the Vaka Folk Arts Festival (23-27, May 2017) as a researcher and traditional musician, an opportunity made possible with funding from a creative momentum project. 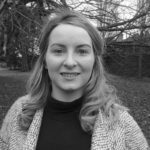 Aisling is an Irish Research Council PhD scholar based in the Irish Department, at the National University of Ireland, Galway and her research focuses on the National Folklore Collection of south-west Donegal (1935-1976) conducted by Seán Ó hEochaidh. At the Vaka Folk Arts Festival, Aisling looks forward to better understanding Icelandic and Scandanavian oral cultures, traditions and music through the exchange of knowledge and tunes. After the festival, Aisling will spend a further week in Iceland conducting comparative folkloristic research at The Árni Magnússon Institute for Icelandic Studies, Reykjavik.